Get ready for the New Lunar Year! Time to clean up the house! Put up those good fortune decorations! And what about the food? Whether you celebrate the Lunar New Year according to customs of Chinese chunjie, Korean Seollal, or Vietnamese Tết, the Lunar New Year is essentially a time for family and friends to be reunited again. Even in Japan, where they have officially switched over to the western (solar) calender since the Meiji period (1873), in certain areas like Okinawa, the Lunar New Year is still celebrated as Ryukyuan. 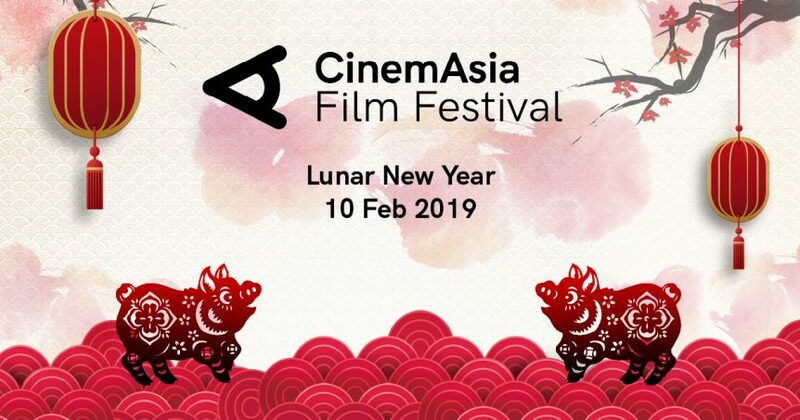 To lift your festive mood, CinemAsia is hosting a Lunar New Year Event with a sneak preview of Korean film Little Foreston 10 February at Kriterion Cinema in Amsterdam. The audience can also enjoy Korean comfort food, art and music. Little Forestis adapted from the wildly popular Japanese manga and 4-part TV series. The Korean film version is a healing journey about going home, enjoying mother’s cooking and eating the pure food of the land. In a festive period when one is tempted to binge eat, the “farm-to-table” concept reminds us of the blessings of simplicity in life. This inspiring film is also a promise of what’s to come in the 12th edition of the CinemAsia Film Festival from 5-10 March in Amsterdam. After failing her college graduation exam in Seoul, Hye-won (The Handmaiden’s Kim Tae-ri) returns to her rural hometown with many unresolved questions in mind. Over four seasons, she grows and harvests her own ingredients, reconnects with friends and prepares hearty meals that awaken memories of her mother (Moon So-ri, Oasis, The Handmaiden). Yim Soon-rye is considered one of the few leading female directors of Korean New Wave cinema. She adapts the Japanese manga of the same name by Daisuke Igarashi into an organic feast filled with stunning shots of artfully arranged comfort food and the Korean countryside. 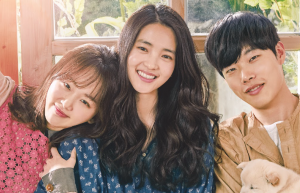 Named one of the 11 Best Films of the Year by the Korean Association of Film Critics, this wonderfully therapeutic drama about farming, cooking and self-discovery provides mouth-watering recipes for the audience! Combining video and photography, Square 1 explores the voice of power in public space. In European squares, statues of kings function as expressions of state power, officially reproducing histories and shaping our sense of collective belonging. Multimedia artist Louis Hothothot (China 1986) graduated the China Central Academy of Fine Art (2008) in Beijing and the Dutch Art Institute (2014) and studied at the Netherlands Film Academy (2015-2017). He recently won the 3Package Deal Young Talent 2018-2019 in Kriterion. 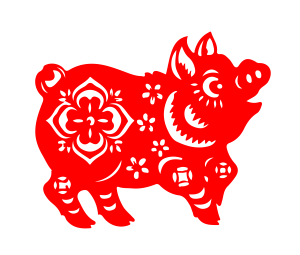 Come and capture the spirit of fortune and happiness for the year of the Pig! Each year CinemAsia showcases contemporary Asia on the big screens in The Netherlands. The upcoming 12th edition includes a vibrant selection of feature films from China, Taiwan, Hong Kong, Japan, South Korea, India, Indonesia, Thailand, The Philippines, Malaysia and Vietnam. Ranging from commercial blockbusters, to arthouse productions and documentaries. They reflect the creative, social, economic and political dynamism of the versatile continent. Stay tuned!